Legacy has begun! With Jason Aaron’s new comic Legacy #1 hitting shelves this week, Marvel is kicking off their new crossover/relaunch event that promises to bring some fun convoluted nonsense to the Marvel Universe. 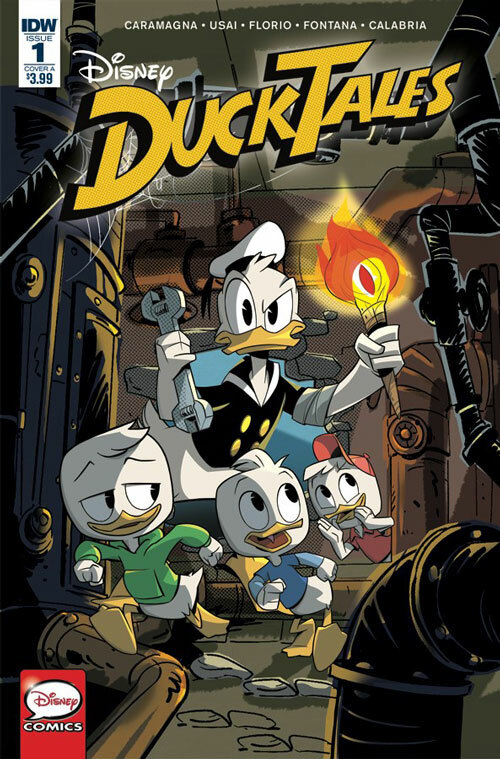 Also out this week, a Dark Nights tie-in, new Saga, new Infamous Iron Man, and a new ongoing based on the new DuckTales animated series. It all starts here. 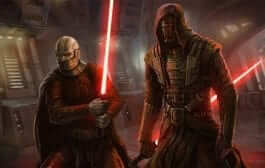 Empires fall, mysteries brew, secrets are revealed, quests are undertaken and legends are forged. 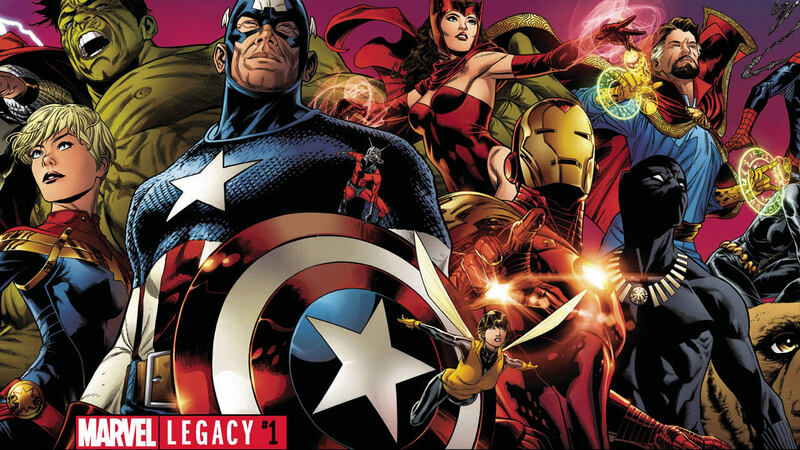 With a story spanning the entire history of humanity, Legacy promises to feature the dramatic return of good and evil characters from Marvel lore. Jason Aaron (Thor) and Esad Ribic (Secret Wars) usher in a new dawn with a one-shot whose rays will touch every corner of the Marvel Universe in the weeks to come. 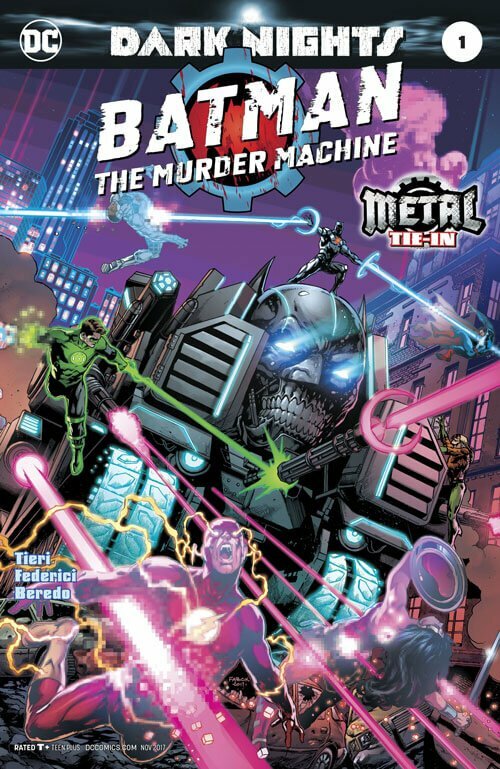 As the events of Dark Nights: METAL rock the DC Universe, the creatures of the Dark Multiverse stand ready to invade our world. How can even the World’s Greatest Heroes stop a horde of deadly beings that appear to be powerful, nightmare versions of familiar figures? Find out in the special tie-in issues that kick off with a very dark version of Batman. When it comes to problems, Peter Parker’s got it all. 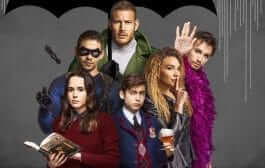 Bullies at school, an ailing aunt, a doppelganger, crushing responsibility, and… wait, a doppelganger?! Can’t Peter ever catch a break? And what does all this craziness have to do with Miles Morales? 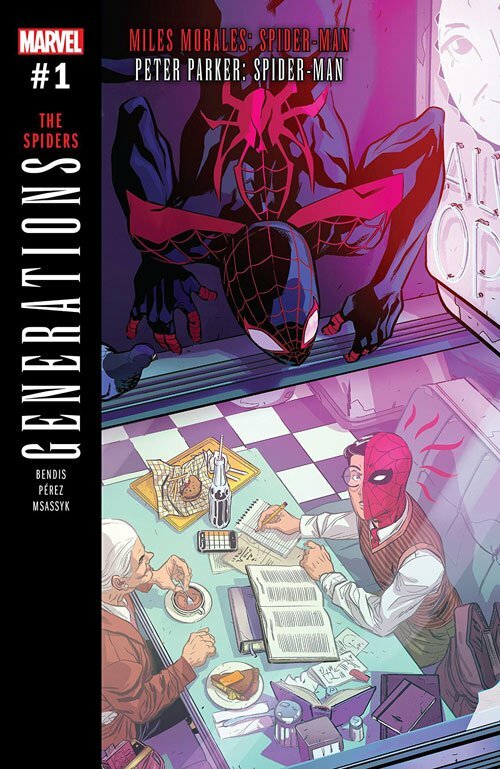 Brian Michael Bendis imagines a run-in between modern Miles and classic Peter as the Generations one-shots come to a close. 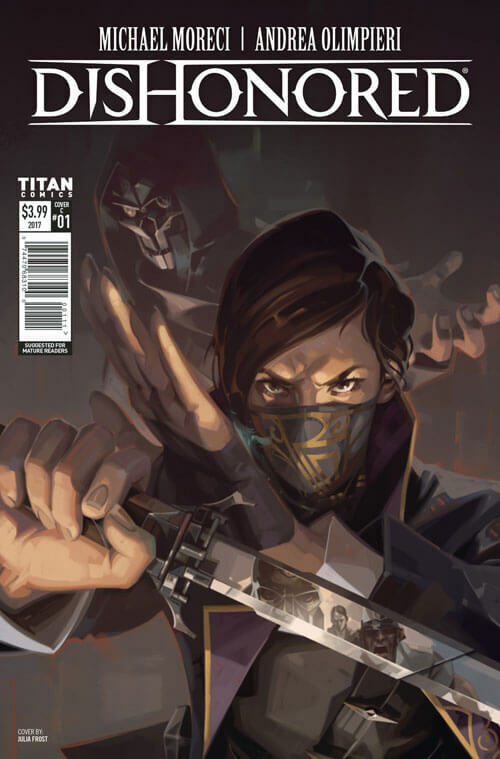 Set in the world of Dishonored after the events of Dishonored 2, this new comic series follows Emily Kaldwin as she returns to Dunwall for an adventure with Corvo Attano. Emily comes into conflict with a politician named Archibald Dufrane and, just as her investigation into a mysterious killer gets underway, her powers begin to falter. 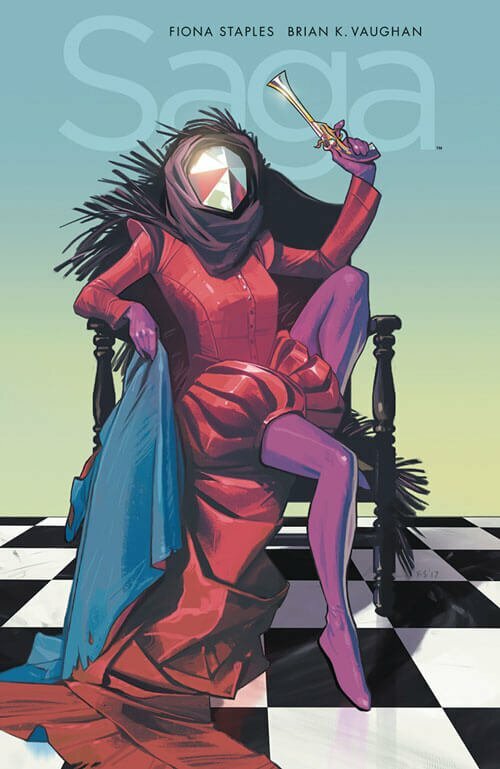 This issue introduces Ianthe, who has very big plans for The Will. The epic climax to one of the most critically acclaimed stories of the year! 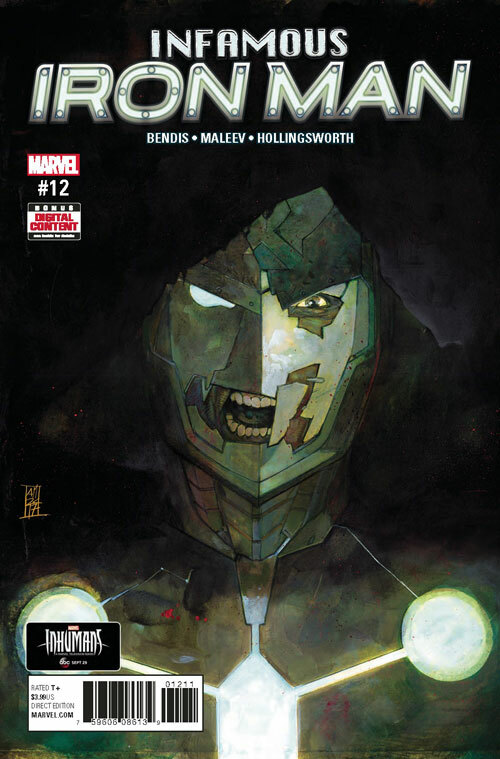 With enemies on all sides, how can Victor Von Doom continue to carry on the legacy of Iron Man…especially when the legacy of Doctor Doom still haunts him at every turn? 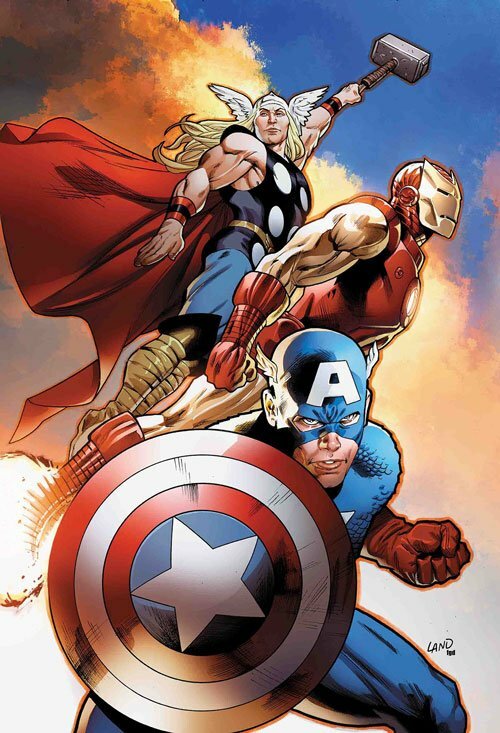 Don’t miss this very special issue, as its events will have massive repercussions for the rest of the Marvel Universe! 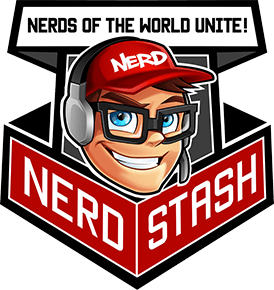 Did we miss any new releases you’re interested in? Pick up anything good? Let us know in the comments below.